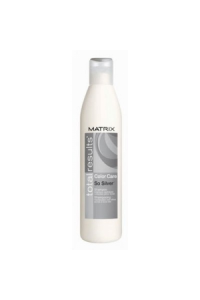 Full-Lift Volumizing ShampooThis paraben- and silicone-free shampoo cleanses as it adds extra lift, ..
CLEANSEAnti-Dandruff ShampooA professional formula containing Pyrithione Zinc and Bio Cushion Comple..
Color Care ConditionerLow pH formulaMoisturizes to enhance color vibrancyLeaves hair petal-soft and ..
Color Care ShampooLow pH formulaGently cleanses as it nourishesHelps preserve lasting color vibrancy.. 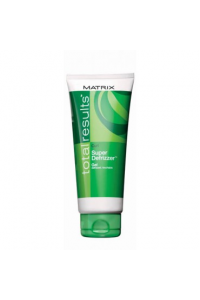 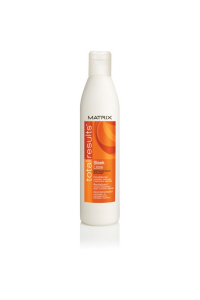 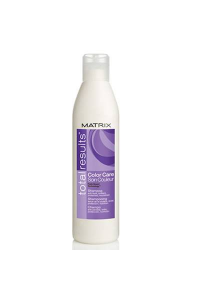 Retains tone with a low pH formula to help seal the cuticleMaintains color's depth with UV Fade .. 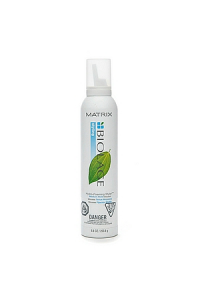 Medium HoldBenefitsFast-drying aerosol hair spray that adds body, volume & control to any style..
intensely conditions very dry, thick, coarse hair helping to lock out humidity, frizz and unwante..
Weightless conditioner cleanses and awakens the scalp and hair with an energizing scent for an uplif..
scalpthérapie Cooling Mint, with a Kola Nut + Mint Complex, revives normal to oily hair, h..
eliminates static and leaves hair tangle-free while providing light conditioning to help balance nor.. 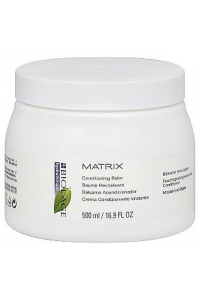 Fortifying Leave-in TreatmentFortified with a fusion of concentrated ceramide, mango and lemongrass..
Full-Lift Volumizing ConditionerParaben- and silicone- free conditioner weightlessly detangles and a..
* Light hold for fine, limp hair* Creates instant lift, from root to tip, when blow-drying with a..
Gently cleanses and moisturizes normal to dry hair, leaving it soft, manageable and healthy from r..
Hydro-Foaming StylerMedium HoldBenefitsMousse for body & shineUV filters.. 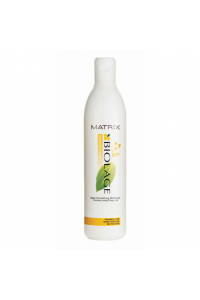 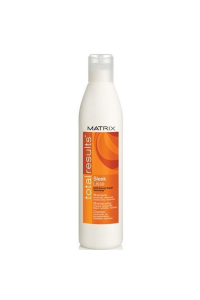 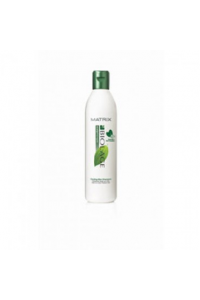 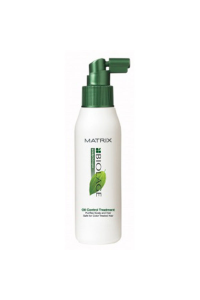 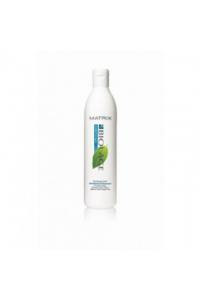 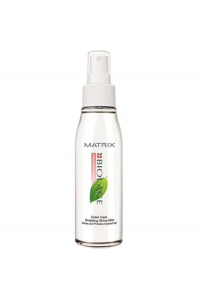 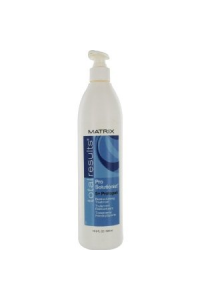 Intensive Strengthening MasqueTargets hair's most damaged areas with New VitaForce technology&md..
CLEANSENormalizing ShampooFormulated with a botanical complex of ginkgo biloba, lemongrass, pollen ..
TREATOil Control TreatmentOil Control Treatment is a refreshing mist that minimizes the effects of o.. 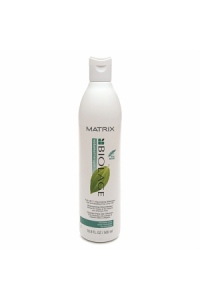 Deep Smoothing ConditionerWeightless, paraben-free formula instantly softens, nourishes and tames ..
smooththérapie smoothes frizzy, unruly, medium to coarse hair with the silky serum of Camel..
Wonder Boost features a targeted applicator for extreme lift at the root area or all over volume imp.. Amplify Conditioner nourishes as it adds lightweight volume with continuous lifting power. 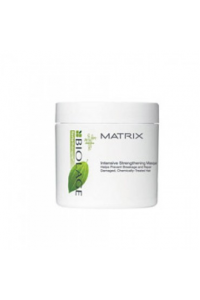 Instant .. 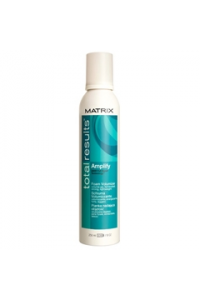 Amplify Foam Volumizer provides full-bodied lift and support to give touchable thickness and volume ..
A flexible, strong-hold spray for continuous lift, all over volume and shine. 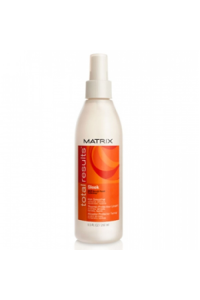 Fast-drying, ultra.. 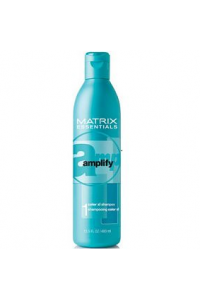 Amplify Shampoo cleanses as it adds lightweight volume with continuous lifting power. 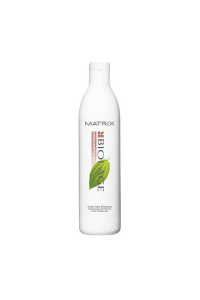 Instant body ..
Nourishes and helps protect against fading to extend color vibrancy. 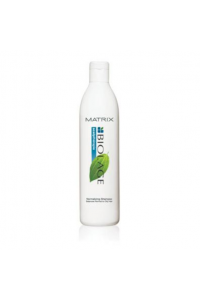 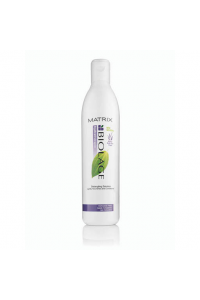 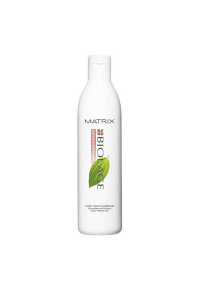 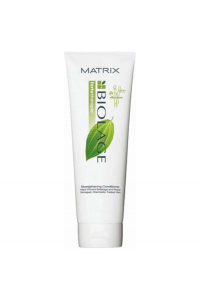 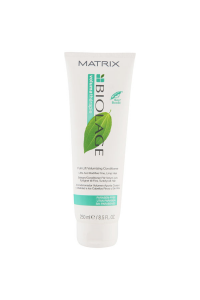 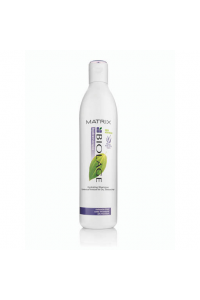 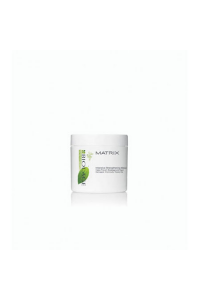 Moisturizes and nourishes to he..
Nourishes, helps strengthen and protect porous, color-treated hair against fading. 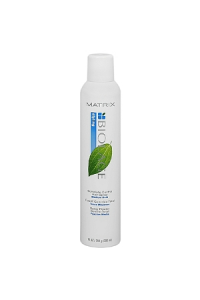 Deep-conditioni..
Gently cleanses and helps protect against fading to extend color vibrancy. Gently cleanses away dull..
Detangles, defrizzes and defines touchable curlsReplenishes moisture, and defines as it controls f.. 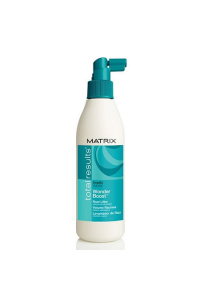 Lasting definition, body and shineBoosts body, bounce and shine as it nourishes with light moistur..
Gently cleanses and nourishes as it helps control frizz. 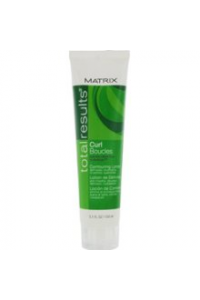 Anti-Frizz Nutri-Curl Technology™ Joj..
Replenishes moisture, detangles, defrizzes and defines touchable curls..
Lightweight moisture conditioner moisturizes hair layer by layer, for instant softness, shine and ..
Replenishes moisture to renew radiance and softness. Moisture shampoo cleanses as it helps restore m..
Reconstructs deeply into the hair fiberto help repair damage and prevent breakage. 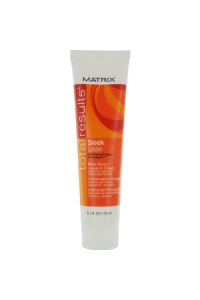 Instantly resurf..
YOU GET: totally repaired, smooth hair for 24 hours* *when using system of shampoo and conditionerS..
24HR Smooth Repair TechnologyCeramide + Shea ButterYOU SEE: frizzy hair, split endsYOU GET: totally..
24HR Smooth Repair TechnologyCeramide + Shea ButterYOU SEE: frizzy hair, split endsYOUR STYLIST SEE..
YOU SEE: frizzy hair, split endsYOUR STYLIST SEES: heat-damaged, swollen cuticleYOU GET: totally r.. 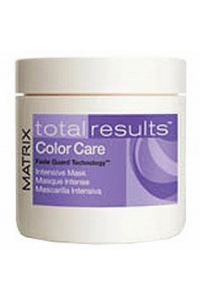 Fade Guard Technology™Vitamin E + Sunflower OilYOU SEE: dull, faded colorSo Silver ShampooNeu..